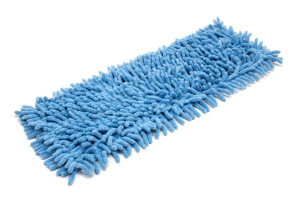 This Premium Microfiber scrubbing mop for sale has vertical stripes of a more stiff and abrasive polyester material for more aggressive cleaning. 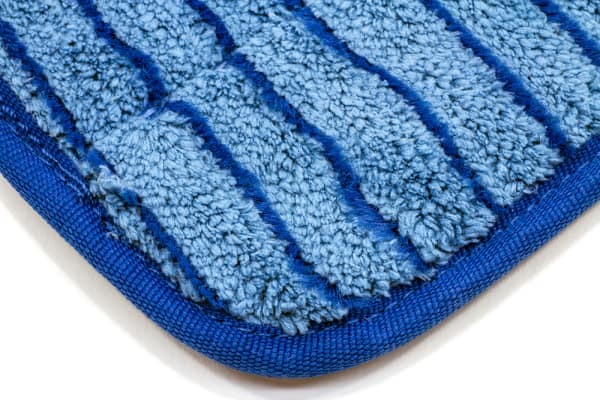 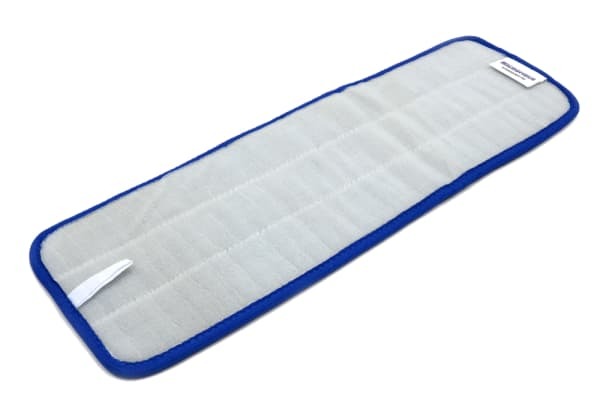 In between the polyester strips is high absorbency microfiber. 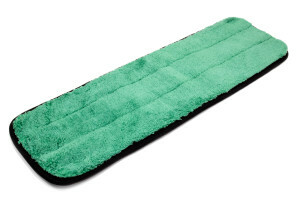 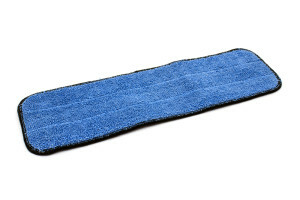 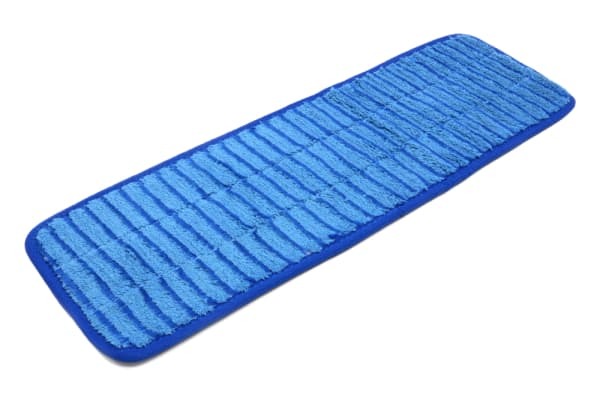 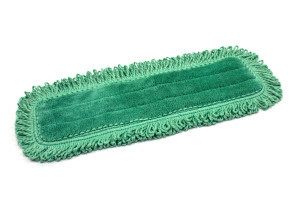 We recommend this microfiber scrub pad for tile, stone and concrete floors, not fine hardwood.